Are you about to go crazy calculating how much damage your refilling mistake would cost you? If you have petrol in your diesel car or diesel in your petrol car, then it would be easy for us, at Fuel Expert, to take care of your problem. We’re one of the experienced companies that remove wrong fuel in the Ipswich area. Moreover, we’re just a call away anytime you need us because of our 24/7 service. Our best assets are our experienced technicians who will go above and beyond to make sure that your car, any car, is back to its optimum condition. We can guarantee you this with the help of the latest wrong fuel removal equipment that is safely stored in our mobile van. 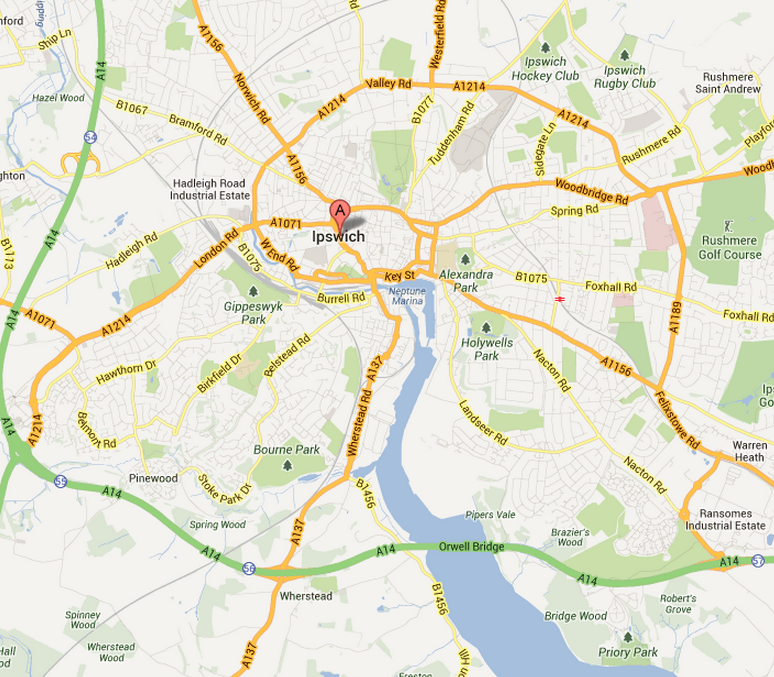 This also meant that we can reach you within 30 minutes or less if you’re within the Ipswich area. Fuel drain Martlesham Heath. We rescued a customer’s Hyundai Tucson at the BP on Anson Road after emptying its fuel tank and flushing its fuel lines and filter of the mixed fuel. It was a good day for us and the customer indeed! Fuel drain Warren Heath. We managed to help a customer get to work promptly despite the misfuelling his Mitsubishi ASX on Sainsbury’s. We did our best in draining the wrong fuel and replacing it with fresh fuel in 30 minutes. Fuel drain Woolverstone. It was a hot afternoon when we were called near the Woolverstone Park. A customer’s Honda CR-V stalled with 15 litres of petrol in it, but we flushed it all and cleaned its tank in 40 minutes. Fuel drain Kesgrave. A mum’s Kia Sportage stalled near the primary school on Bell Lane, but we helped her go on her way home after fetching her kid by working double time on her misfuelled car. Fuel drain Tuddenham. An Australian tourist accidentally filled his rental car with petrol instead of diesel and was referred to us by the rental car company. We conducted our fuel draining process at the parking lot of his inn on The Street in an hour and got countless thanks from him. Fuel drain Wherstead. Our team reached the Shell Station 30 minutes after a customer called and spent the other 30 minutes flushing petrol out of her BMW 530d. Fuel drain Sproughton. A customer said his friends referred him to Fuel Expert and thanked them for it because we successfully drained the wrong fuel from his Volvo in the middle of the High Street at around midnight. Fuel drain Pinewood. We made the elderly owner of a diesel Volkswagen smile after we told her we’ve completely removed petrol from her car and replaced it with fresh fuel at Tesco. Fuel drain Henley. Our team was called to Freeman Avenue at 8pm and worked on a misfuelled Cadillac BLS Wagon in 50 minutes. We got freshly baked cake as part of the reward from an extremely grateful customer. Fuel drain Claydon. A customer’s Lexus IS 220d wouldn’t start. Thankfully, our client’s new hairstyle made her too happy to be easily stressed so she called us to a hair salon on Norwich Road. We only sweated for 30 minutes of petrol in diesel removal before the engine started smoothly.